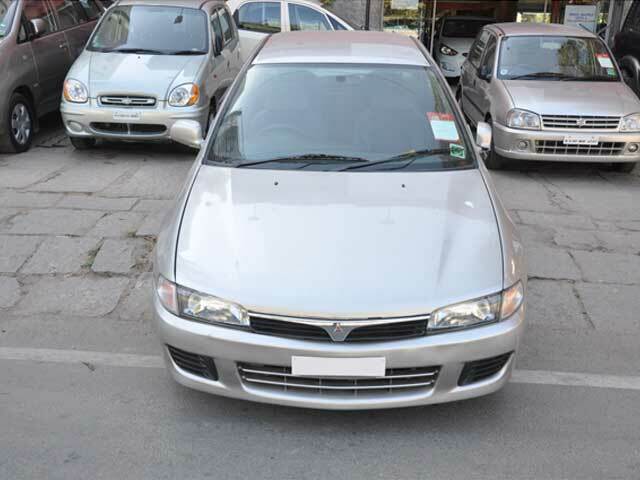 The Mitsubishi Lancer is a vehicle which has been one of the greatest hit of all times. It was a vehicle which was admired by a variety of people and within a wide range of age categories. Some people admired for its style and sleek look, while some looked up yo it for its luxury and status. Being a petrol engine, the vehicle had enormous amounts of power but over the years it had its time gone. Mitsubishi lancer was a vehicle of an era. It was driven by the businessman as well by youngsters. It was loved and was one of the most prioritized dreams among car enthusiasts. 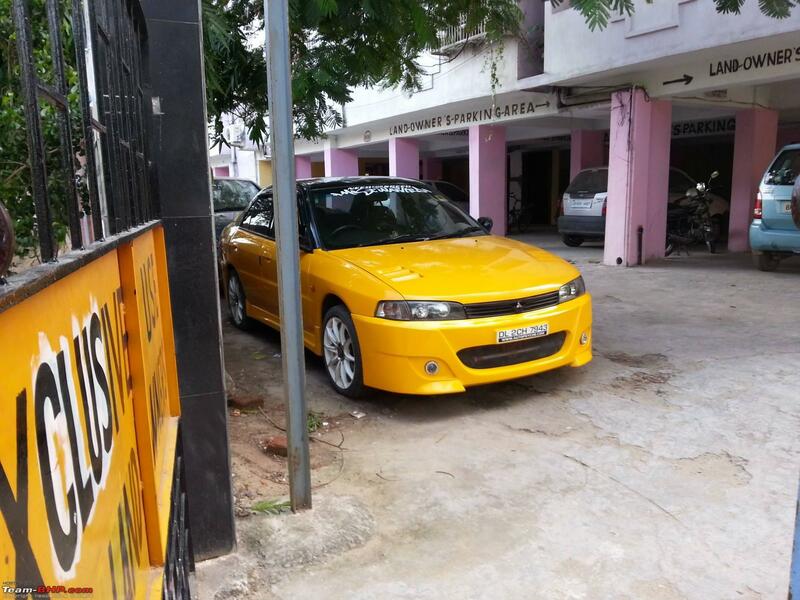 After a couple of years, there was a time when Mitsubishi had indirectly vanished from the Indian Auto market. People were fed up of owning a Mitsubishi lancer and there were hardly shops where you could buy their spares. Thereafter people sold off these vehicles to whatever price they could get and got rid of them. With such a bold history, Mitsubishi is back with its lancer 2017 edition. The vehicle is released in the Chinese and the Taiwanese market exclusively. It is highly not possible, but what if Mitsubishi decide to launch the Lancer 2017 in India again? It’ll be a dream come true again for various enthusiasts. The vehicle comes with only a 1.8 litre SOHC petrol engine. This petrol mill produces about 138 bhp at the wheel and a peak torque of massive 176 Nm. It delivers all that power to the front wheels and ensures maximum efficiency. The vehicle is loaded with lots of safety features such as ABS, EBD, traction control system, stability control etc. Although the lancer was the most Modified vehicle seen around on the streets, the latest version of the Mitsubishi Lancer 2017 has got so much to offer, that no-one will have second thoughts to spoil it with aftermarket appearals. The Lancer 2017 has got an amazing set of updated visuals and body curves. The vehicle has got a nice flow and things have got really serious at the tail. The front grille and aggression resemble its first sibling, but the tail light is crafted with extreme dedication towards futuristic design. The vehicle is tagged with a price tag of around 14.7 to 17.7 lakhs. If ever it enters the Indian market, it’ll be way cheaper than that tag due to localisation. And with such a minimalistic price tag for a 1.8-litre petrol engine which has a great legacy behind it, makes it more than worth the money. As expected, though, there is no official or unofficial news that the vehicle will hit the Indian Markets. The saddening part is, that Lancer happens to be one of the most loved vehicles in India and with its launch in global markets, Indians are no doubt expecting to hear some good news from the car maker. Mitsubishi, however, happens to find no strong base in India to spread its roots and hence the response this vehicle gets in the global markets, will play a major role for the company to decide whether to roll its dices in the Indian game. The Mitsubishi lancer has gotten better in every aspect and hence no doubt if it makes its entry in the Indian market people will welcome it with an unexpected response. Facelifted 2013 Renault Fluence spotted!! Coming soon..
Yamaha YZF R25 – This is it!